Wedding venues to help nail the perfect barn celebration. Rustic meets elegance. 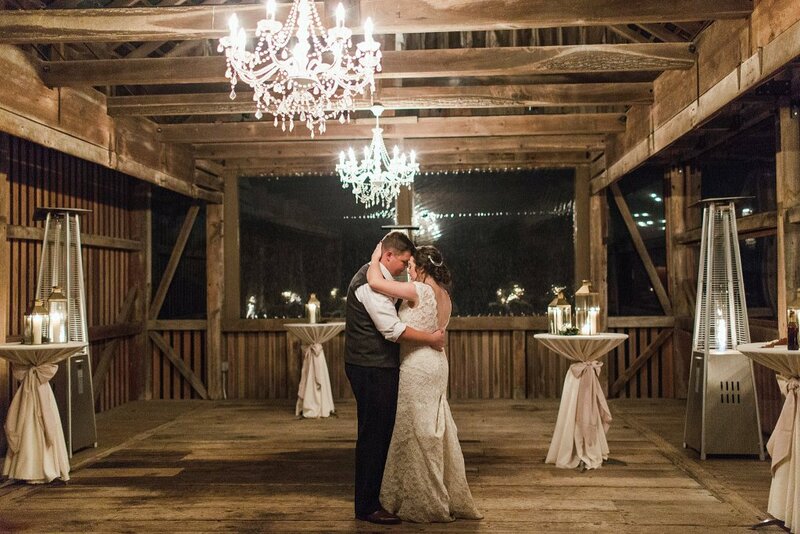 It’s the ultimate balance for a wedding that brings family and friends together under the historic, wooden beams of a barn. From draping twinkling globe lights to florals climbing rafter-high on towering posts, blending that old-time charm with modern and fresh décor is key—and finding the perfect barn venue that allows you to execute your dream wedding vision is crucial. Luckily, the greater Philadelphia area has an abundance of breathtaking barn options. We’ve gathered 8 awe-inspiring barn venues that would be the perfect setting to host your ceremony, cocktail hour, and reception. Terrain at Styers is located in Glen Mills, PA and has been a Philadelphia landmark for over 100 years. The land, previously home to a cut flower operation (with a standing order for peonies at the White House), blends tradition with innovation and horticultural expertise. The premise offers three restored areas for your indoor/outdoor wedding or indoor reception: Antique greenhouse, lodge, and terrace. KEY INFO: While your ceremony can be held indoors or outdoors, your reception must take place indoors and inside of the gorgeous antique Greenhouse or Garden Shed. The venue accommodates a maximum of 110 guests. Love Terrain's style but need space for a few more guests? Take a look at Terrain's newest venue, Terrain Gardens at Devon Yard, which will start accommodating weddings with up to 150 guests in September 2018. 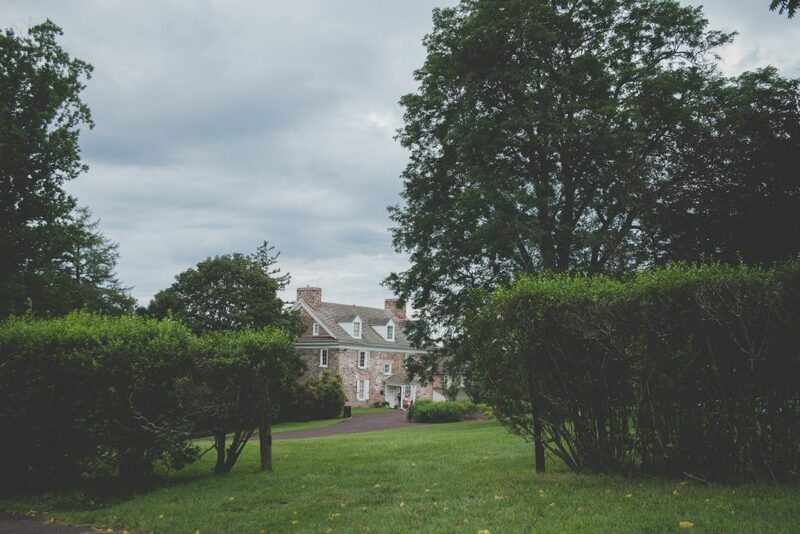 This stunning estate’s grounds date back to circa 1740 and now serve as a wedding and event venue in the heart of Chester County. Located in Honey Brook, PA, Brandywine Manor House's meadows, lake, country gardens and trees offer an intimate setting for your big day. There are three outdoor ceremony site options: Lakeview, Garden Terrace, and the Glen. In addition, you can also tie the knot inside the Manor Barn. 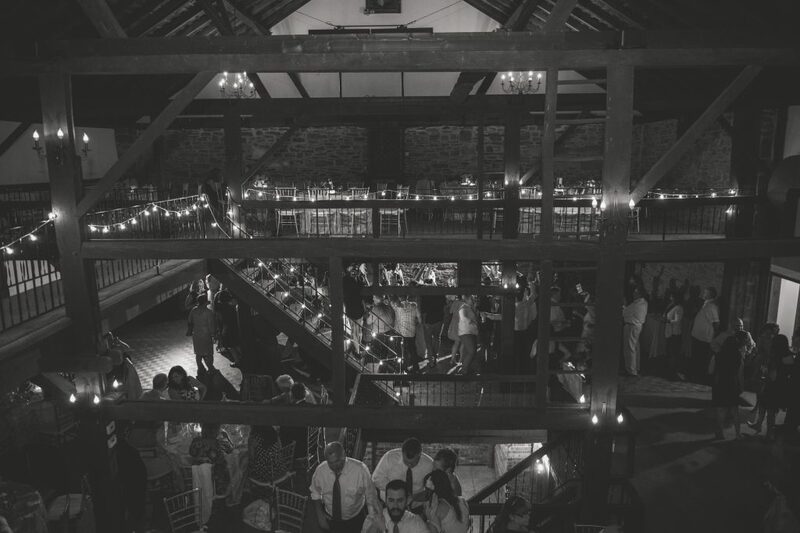 The dark interior of the Manor Barn is breathtaking and brings an elegant atmosphere for an indoor barn reception. At the same time, the classic red exterior creates a timeless edge with plenty of surrounding landscape for stunning photos. 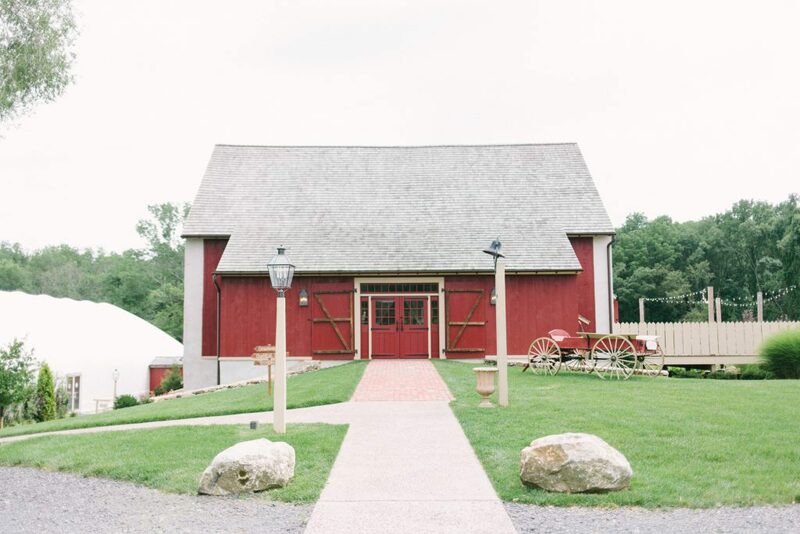 KEY INFO: The Manor Barn sits on 85 acres of land and can accommodate sit-down seating for up to 175 guests. The space has various rooms such as The Gathering Room dance floor and the Barn Loft. The three outdoor ceremony locations can accommodate 300 guests. Choose Lakeview to say “I Do” in front of the ground’s pond, the Garden Terrace to wed among beds of roses, and the Glen to tie the knot by trees and waterfalls. 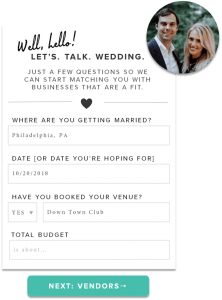 Brandywine Manor House also has a strong presence on Pinterest for you to browse The Lakeview, Garden Terrace, Glen, Manor Barn, and other ceremony and reception locations. 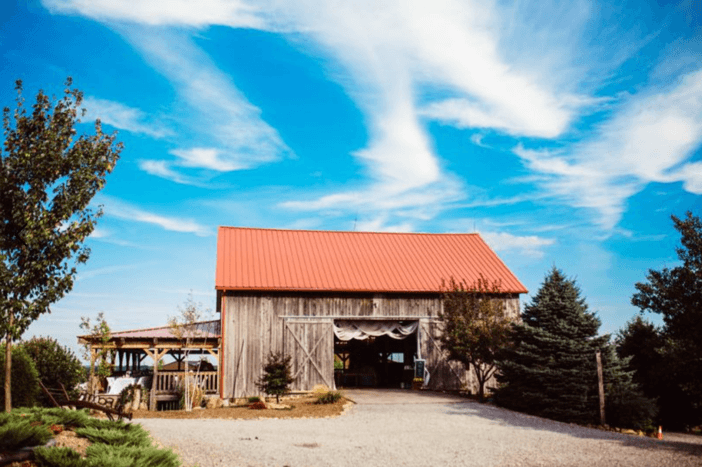 A true family affair was born at The Farm at Eagles Ridge when farm owners, Stuart and Cynthia Herr, bought the grounds in 1999 to restore and create a space for their daughters to live out a dream of owning their own wedding and event venue. Located in Lancaster, PA they worked together to modernize the barn and corn crib, built in 1820. Your wedding party and family can get ready in The Stone Farm House on the property. KEY INFO: This Lancaster farm is surrounded by 150 acres of scenic farmland. Choosing from multiple ceremony sites, you can hold an intimate gathering or throw a lavish event because this venue can take care of 200 guests. Get married or get down on the dance floor under glamourous, industrial-inspired chandeliers that add an elegant touch. Barn on Bridge is the backdrop for as much or as little decor as your heart desires. Regardless of your direction, if you choose this venue, the result will be a stunning aesthetic. This Collegeville, PA 1700s barn has been renovated with modern amenities. Events have been held here since the ‘80s and we understand why; the exterior is beautiful, but what really steals the show is the double-lofted interior of the barn. KEY INFO: In various locations on the property, you can share your celebration with 200 guests. Guests can enjoy cocktail hour upstairs at one of the lofts and then make their way downstairs to the open ground floor when they are ready to dance the night away. 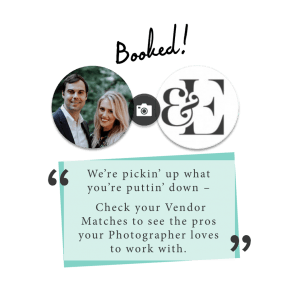 Included in standard pricing are classic gold Chiavari chairs, 300+ linen options, a customized wedding cake, and a top-shelf open bar. 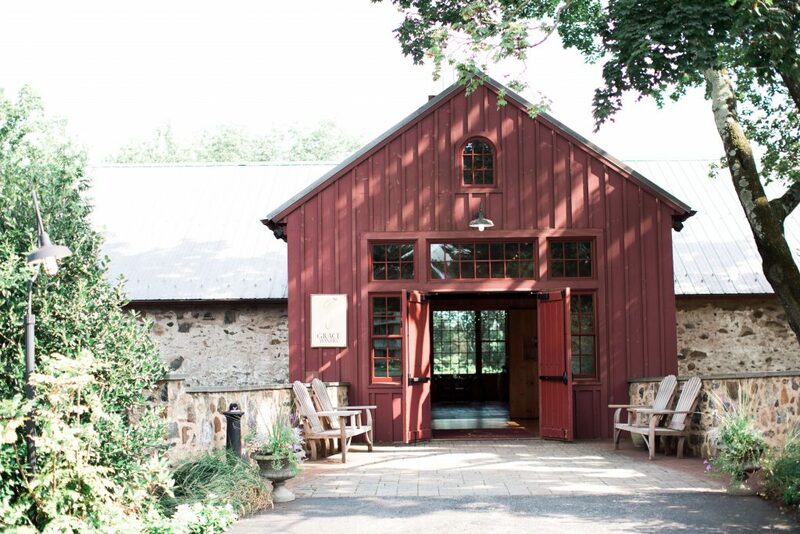 The Inn at Grace Winery takes the barn venue search back to Glen Mills, PA. The property is home to seven suites and eight cottages—perfect for your wedding party to relax and enjoy a wonderful weekend. The Manor House has a fascinating history of its own and the barn take on a little extra historic-flavor and Philadelphia pride -- part of the venue’s bar top is made from the original steps of Independence Hall. KEY INFO: The space holds up to 140 guests, with a limit of 100 guests December-March. The Inn is situated on 50 acres of land. Guests who stay at the Inn can enjoy swimming, golfing, walking through vineyards and much more on the farm. This stunning Audubon, PA venue is surrounded by greenery, creating an enchanted atmosphere to match your evening. A wild pear orchard, creek, and nineteenth-century fieldstone barn accompany the John James Audubon Center grounds. KEY INFO: The property, near King of Prussia, stretches across 175 acres and is home to more than 175 species of birds. The grounds feature five hiking trails and the Audubon Museum. With capacity for up to 250 guests, the venue is an ideal destination if you’re planning a big party. With a long historic resume, this Bucks County, PA estate has a prominent track record. The Inn at Barley Sheaf Farm became Bucks County’s first bed and breakfast in the mid-60s. Weddings have been hosted on the grounds for quite some time, as the Manor dates back to 1740. The romantic grounds and picturesque gardens can create a truly whimsical atmosphere. KEY INFO: The venue is located in a prime location. You’ll find The Inn at Barley Sheaf Farm in between New York and Washington D.C. and an hour from Philadelphia. A maximum of 300 guests can join your wedding day celebration. Rustic Acres Farm takes on the final spot of our list. Founded in 2011, the farm may lack the historical aspect, but is a romantic-whimsical-modern trifecta in its own right. The photographs speak for themselves. KEY INFO: A highlight of Rustic Acres Farm is their “Farm-to-Fork” cuisines and in-house catering options. They accommodate 100 guests, but up to 200 guests with optional tenting. Even more impressive is their list of ceremony sites to suit you and your partner’s vision and taste. 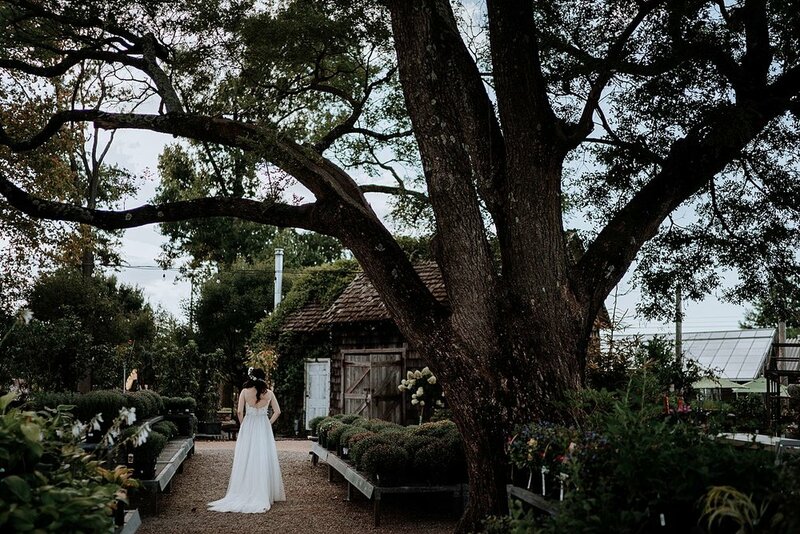 You can choose the ideal spot for you and tie the knot, from five options, including the majestic Weeping Willow tree and inside the Rustic Barn. 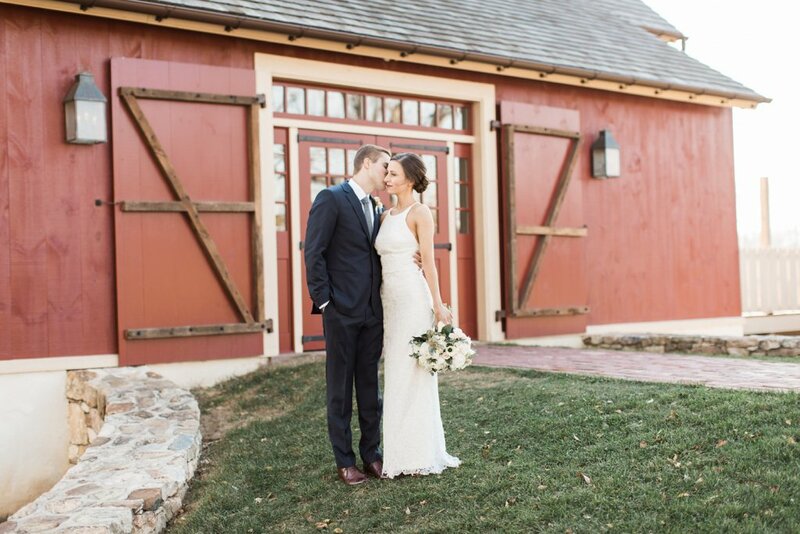 Which location is the perfect barn venue for your ceremony, reception, and wedding weekend? Let us know in the comments what combination of rustic and wedding-chic you choose. 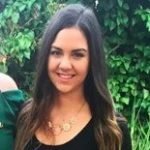 Need help finding the rest of your vendors? 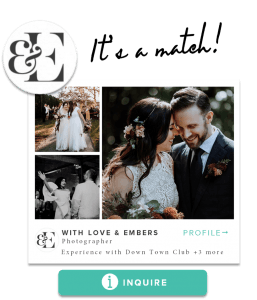 Create a free wedding profile for instant access to our personalized vendor recommendations and for one-click inquiries to the businesses you love.